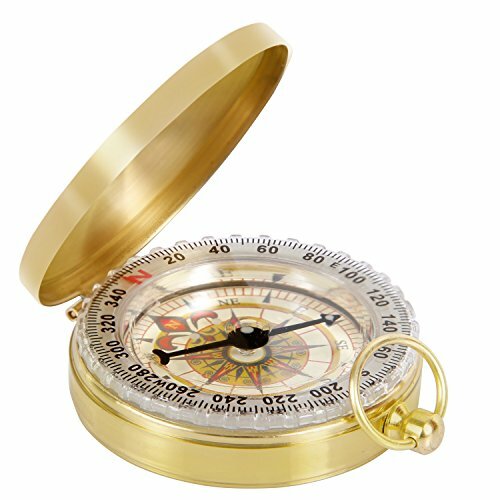 Compasses are extremely important to carry when Hiking or Camping for navigation and to avoid you getting lost, especially if you are traveling solo. 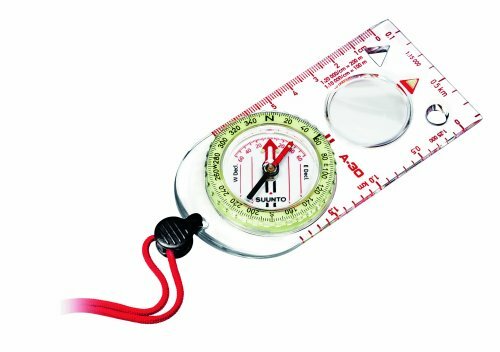 Good compasses should be lightweight and durable so they dont break when you pull them out of your backpack and should also be waterproof so you can use them in bad weather. 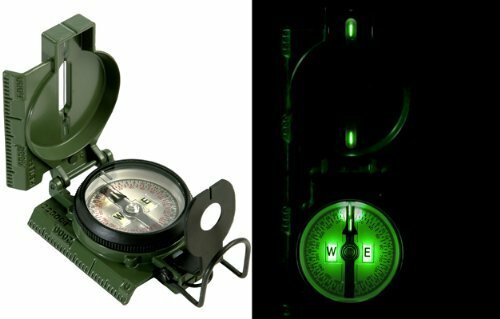 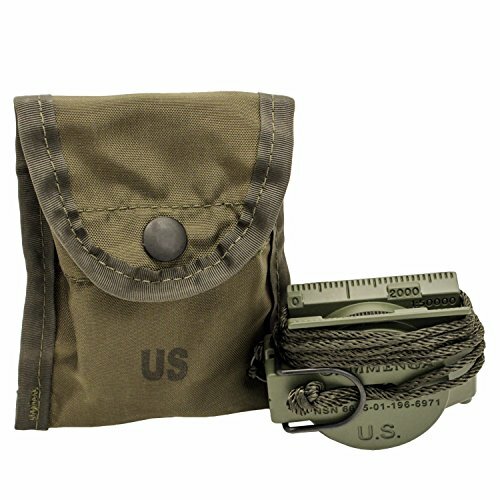 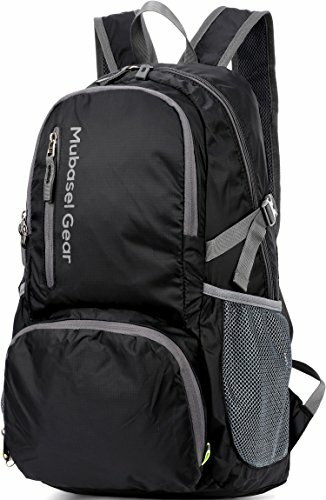 The following are 10 of the Best Compasses for you to take Hiking and Camping. 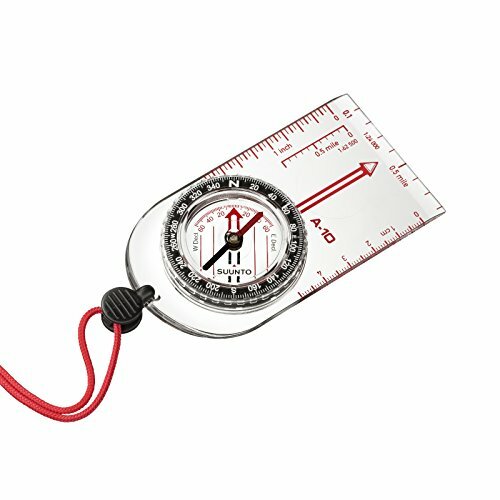 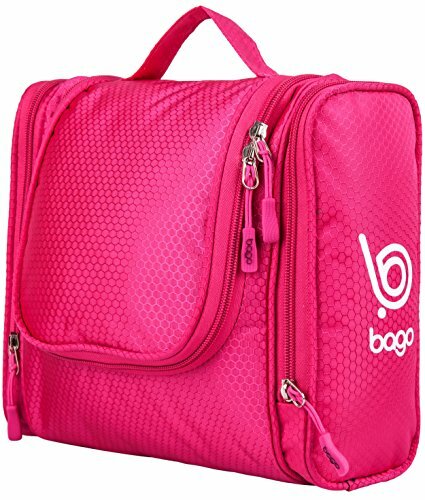 Made from durable, clear, scratch resistant acrylic Includes ruler that measures in cm and inches Dimensions: 2.2 x 3.5"